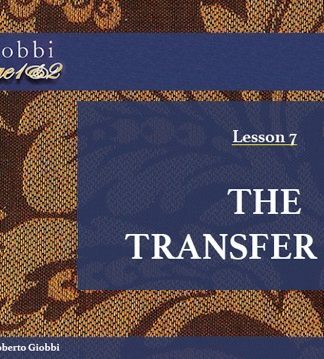 This is Lesson 8 of the Card College 1&2 – Personal Instruction video course in card magic. 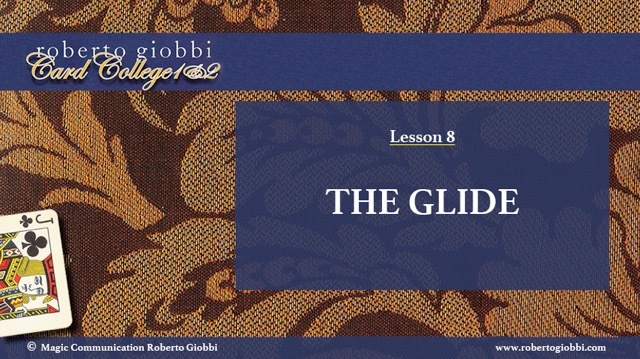 It will teach you one of the most venerable sleights of classic card magic, the Glide. 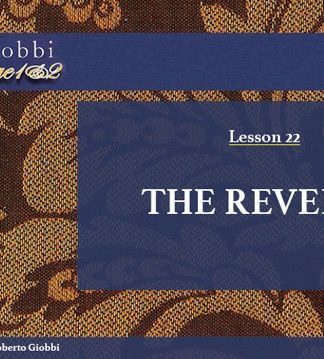 If you think you know this already and deem it old-fashioned, you will be in for a huge surprise as you study this lesson. 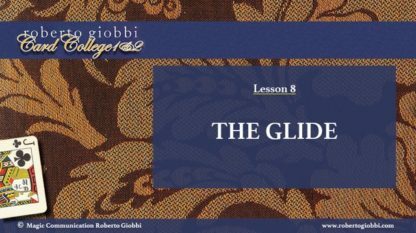 Correctly understood and skillfully executed, the Glide is as efficient and deceptive as a Second Deal (very difficult) or a Double Lift (much overused). Furthermore you’ll be able to enjoy the performance of one of the best card tricks, which can be found in the repertoire of many professional performers. Because the difference between an amateur and a professional is, that the latter knows what an effect is. And this one is superb! 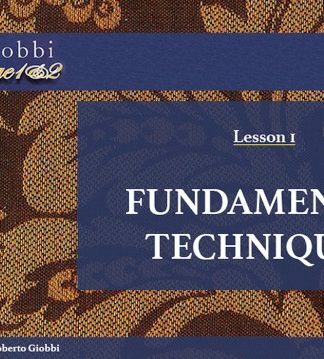 The performance section is followed by a detailed discussion that will convey to you all the information needed to perform this easy, yet baffling miracle. “The Coué Test” is one of the ten best effects you can do for a lay audience and is given here with a time-tested, engaging and amusing presentation. 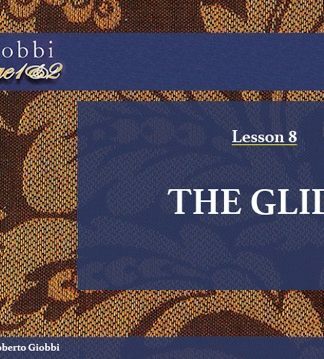 It proves beyond the shadow of a doubt that the Glide is as modern as ever, and elegantly solves a classic card problem, that of imperceptibly switching one card for another. 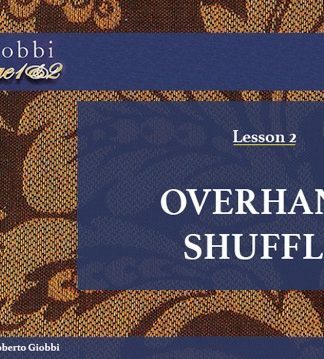 Lesson 8 contains professional-caliber material and information. If you are willing to think and to practice, you will obtain extraordinary results. The size of this MP4-file is ca. 114 MB; you can stream-view it online, or download it to your favorite device, from where you can enjoy it anytime offline.